2015 Mizuno Player of the year, Cristina Neagu, has extended her contract with Zrk Buducnost, the reigning Champions League title holder. 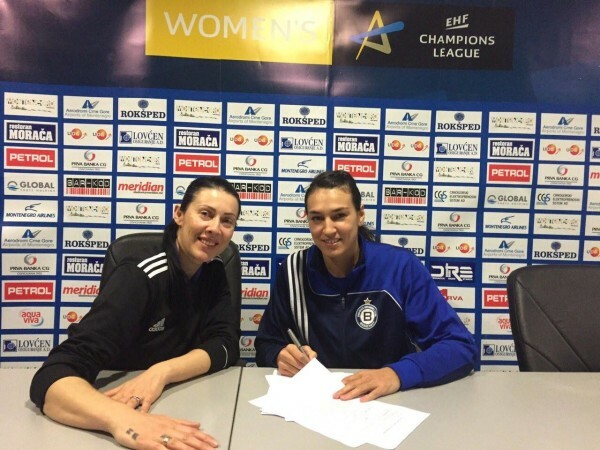 The Romanian left back signed a new contract that will tie her to the Montenegrin powerhouse until May of 2017. 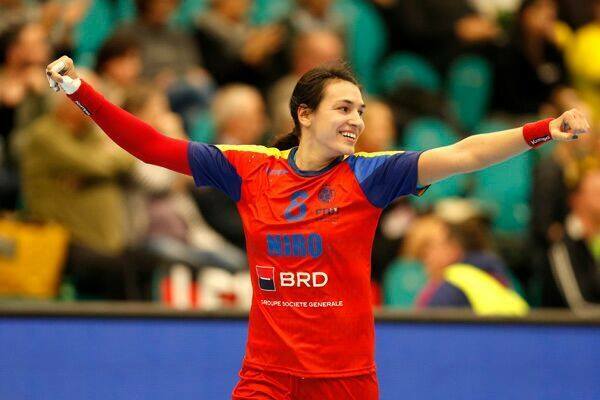 The 27-year-old, who was also named Best Romanian Player of the Year by the FRH (Federaţia Română de Handbal), explained to Handball-Planet.com her reasons for staying in Adzic’s team: “I chose to stay in Buducnost because here I feel the best, from all points of view. I really believe in the power of this team and its possibilities to perform. I took the decision that I think is the best for me at the moment”. 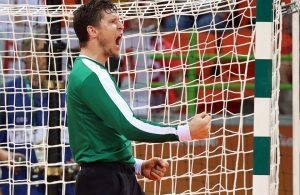 -Of course that the performance of the national team, the bronze medal, made everyone happy and it is considered as a big performance of the Romanian handball. This was the second medal for Romania in World Championships in the last ten years (silver in Russia 2005) and my first one personally. After five years, when we won the bronze medal in the European Championship in Denmark/Norway, here we come with another medal; it’s not the most shining one but it’s a medal, but it’s not the same as a fourth place and I think everyone should be proud in Romania. – You’ve been named best left back and MVP of the World Championship and had an amazing year with Buducnost, winning the Champions League and being top scorer of that tournament, do you agree with those who say that you are the best handball player in the world right now? – I cannot say that I disagree, really. I’m pleased to hear these kind of opinions, I have heard it a lot during the World Championship. I’m just happy to be playing handball, I want to enjoy handball. I’ve had lots of physical problems so I don’t know how many years I can still play, so I’m trying to enjoy and to remain healthy for as long as possible. 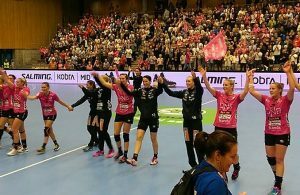 –Finishing third in Denmark gave you a spot in the Olympic qualification tournament, what are your expectations for it? – I am expecting a “life or death” tournament. Every athlete in the world wishes to participate at the Olympic Games, which I consider as the highest achievement of an athlete, handball player in my case. We have a very hard group. Denmark has the advantage of the home court. I am expecting a hard game against them, twice as hard as the one at the World Championship. Montenegro is also a very strong team that showed so much quality in the last years, so they want to go to the Olympic Games as much as we do. I don’t know too many things about Uruguay at the moment, but for sure they will try to fight for their chance. The Romanian star will continue to delight handball fans in Montenegro and worldwide, and this Sunday, the match against Vardar for the second round of the Champions League’s Main Round will be a great chance to see her and the defending champion in action. The conducted by Dragan Adzic, who lead group 2 along with Györi Audi ETO with 7 points, will try to get their first victory of 2016 in the race to defend the European title, after last week’s defeat against the Hungarian side that finished with a 22 undefeated match streak in the tournament.